♦ Is this the first time you’re setting up this email account? 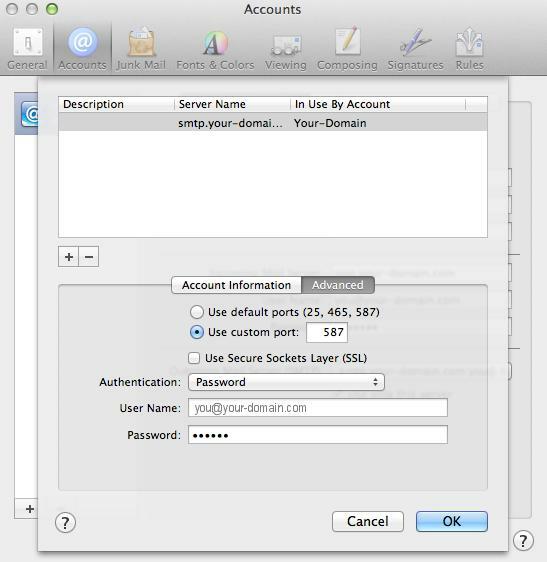 Then use our new email setup guide, rather than this Apple Mail troubleshooting guide. 2. 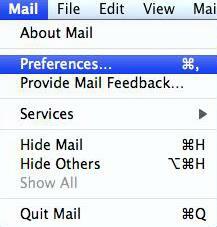 Click on the Mail menu and then click Preferences. 3. Click on the Accounts tab and select the relevant account. Ensure that the Account Information tab is selected. 4. 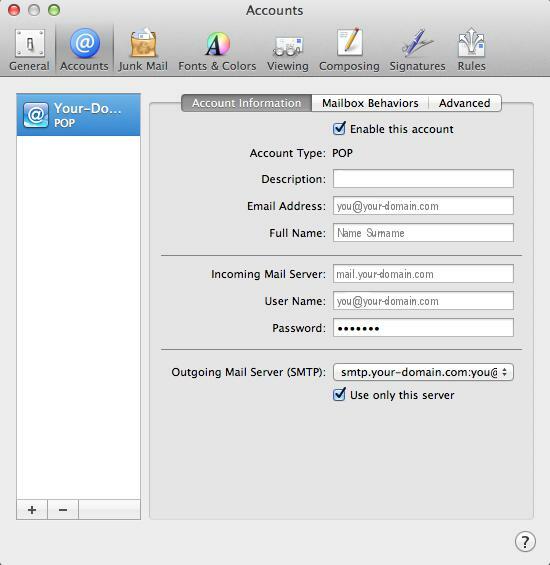 Click on the Outgoing Mail Server (SMTP) drop down menu. 5. 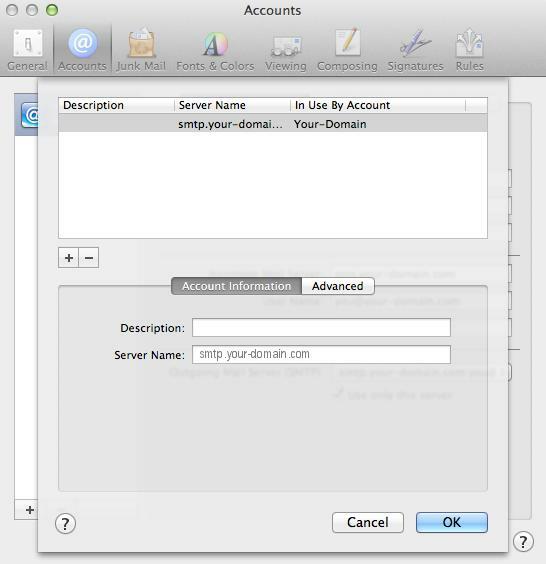 Select Edit SMTP Server List… from the drop down list. 7. Select the Advanced tab. 8. Ensure that your settings look like the settings shown in this screenshot below. Your email account should now be configured correctly.